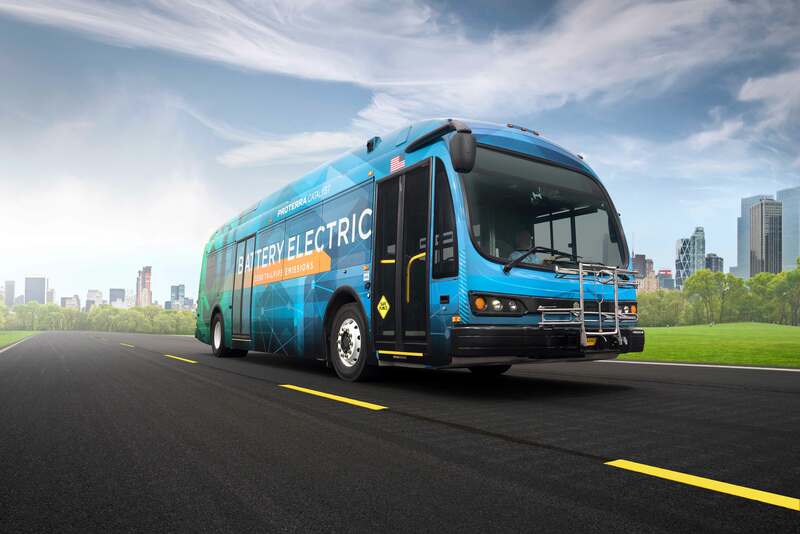 Research Triangle Park, NC (Jan. 28, 2019) – GoTriangle’s Board of Trustees voted Wednesday to approve the purchase of two electric buses, which could be delivered as early as September. Although electric buses can cost between $300,000 and $450,000 more than a diesel bus when charging stations and other equipment are included, their operating costs over their lifespans are $250,000 to $400,000 less than a diesel bus, and electric buses produce no tailpipe emissions. The purchase costs will be offset by a $943,000 grant awarded to GoTriangle this summer through the federal government’s Low- or No-Emission Grant program. GoTriangle will order two 40-foot electric buses from Proterra, whose East Coast manufacturing is based in South Carolina. The company touts that 75 percent of the bus components it uses are made in 34 U.S. states.